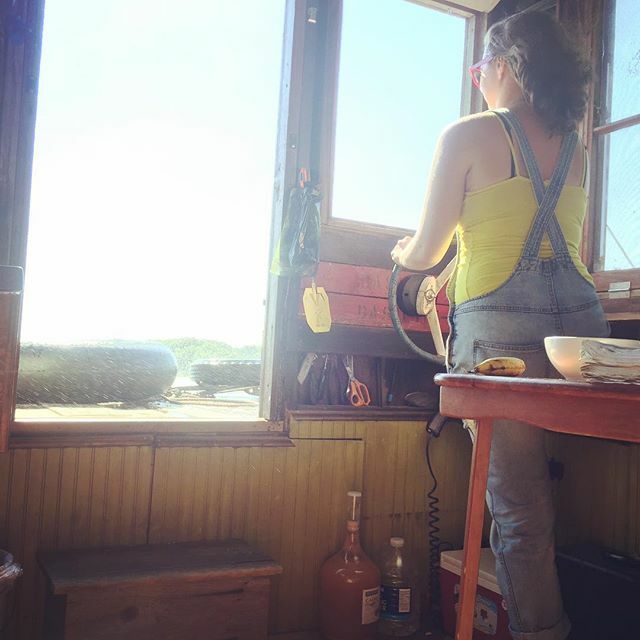 I realized I kind of owe you an update on where the project is and what happened after last fall. I’ve been ensconced in preparations for this summer since we got back. 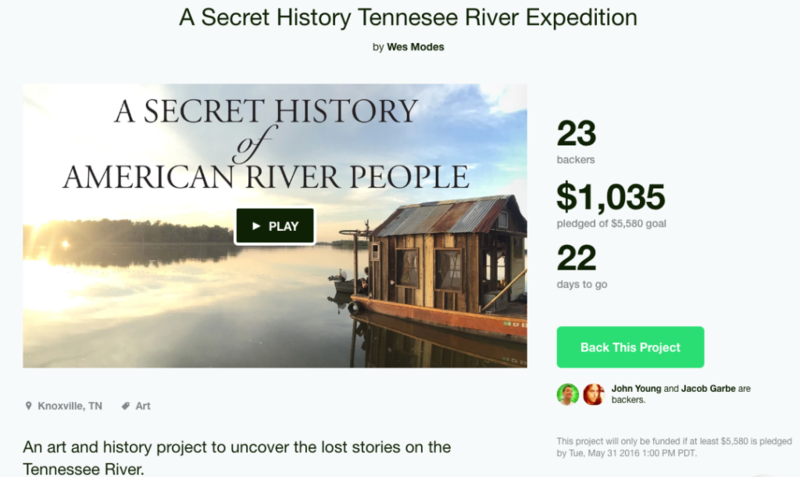 Thanks to you, the second year expedition of the Secret History project on the Upper Mississippi River was a huge success. We were pretty sure the second year journey to the river couldn’t be as excitement-filled as the first, but it still included multiple shredded tires, self-destructing axels, and sketchy midnight trailer parts expeditions. But we made it to three exhibitions in the Twin Cities and then launched downriver where we left off the previous year. A rotating series of ships mates kept the boat running, including Jeremiah, Mikey, Monica, Sebastian, Daniella, Crayfish, Pollywog, Stacey, Harmony and James. I was on the river for three entire months and traveled hundreds of river miles. I gathered scores of oral history interviews for the archive and collected piles of river history. This summer, I am headed out for fieldwork in a different part of the country, the American South. We are launching in Knoxville, TN and going through Alabama, Mississippi, and Kentucky. Kickstarter is a critical part of the fundraising for this year’s fieldwork. I encourage you to check out the new campaign and support it as generously as you did the first year of the project. And if you don’t already get updates direct to your email from the project, please hop over to our contacts page and sign up for updates. 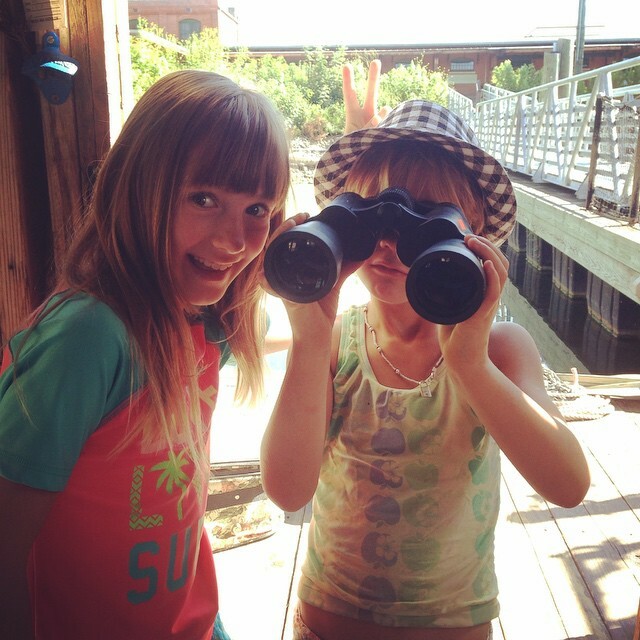 ← Fundraising for the Tennessee River ← What the hell are we doing?